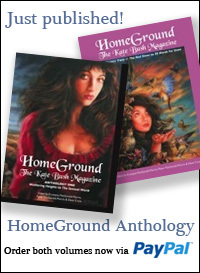 The latest issue of the Kate magazine Homeground starts the first part of a major article looking back at Kate’s career over the last 20 years since the release of Wuthering Heights in January 1978. 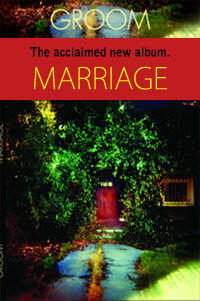 Written by Peter Fitzgerald-Morris, it’s an excellently authoritative account of the highs and lows of Kate’s first few years, and chronicles the dedication that goes into Kate’s work, Part One rounding off with the release of Hounds Of Love in 1985. 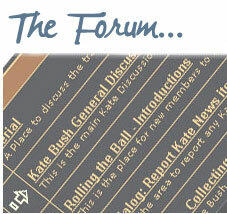 The next issue (Homeground 61) continues the story, and will be mailed to subscribers in June.